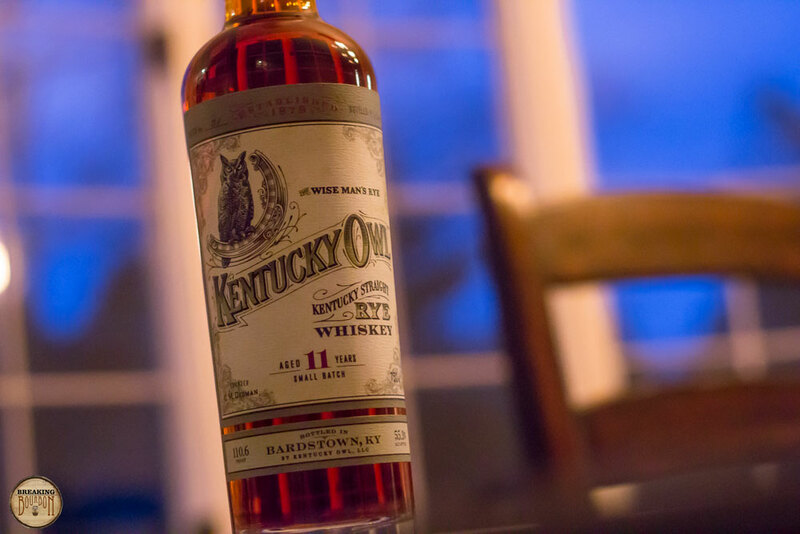 Kentucky Owl Rye Batch 1 is the company’s first foray into rye. 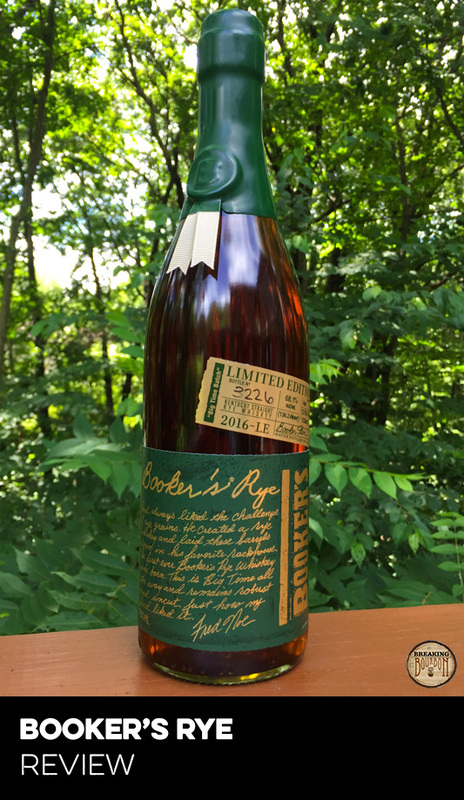 Kentucky Owl is well known for their extremely limited run bourbon releases which have ranged from 194 to 2,535 bottles per release. 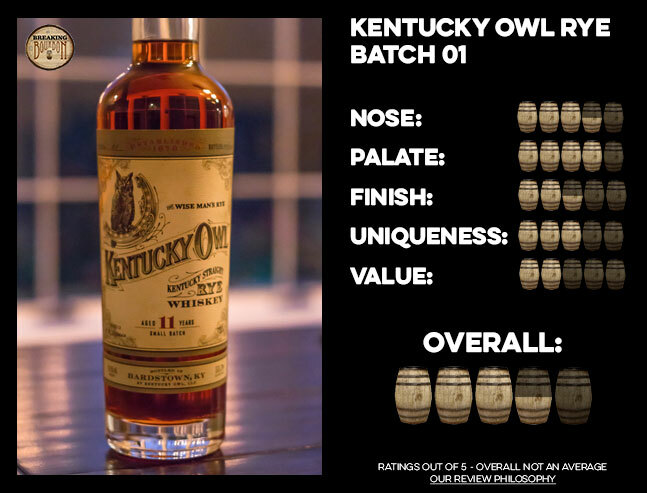 Unlike their bourbon releases, Kentucky Owl hasn’t disclosed how many barrels were used in this release or how bottles were introduced to the market. It is rumored, however, that there are 7,000+ bottles in this release. This release is limited to half the country, including California, Colorado, the District of Columbia, Florida, Georgia, Illinois, Indiana, Kentucky, Louisiana, Maryland, Massachusetts, Michigan, Minnesota, Missouri, New Hampshire, New Jersey, New York, North Carolina, Ohio, Pennsylvania, South Carolina, Tennessee, Texas, Virginia, Washington, and Wisconsin. 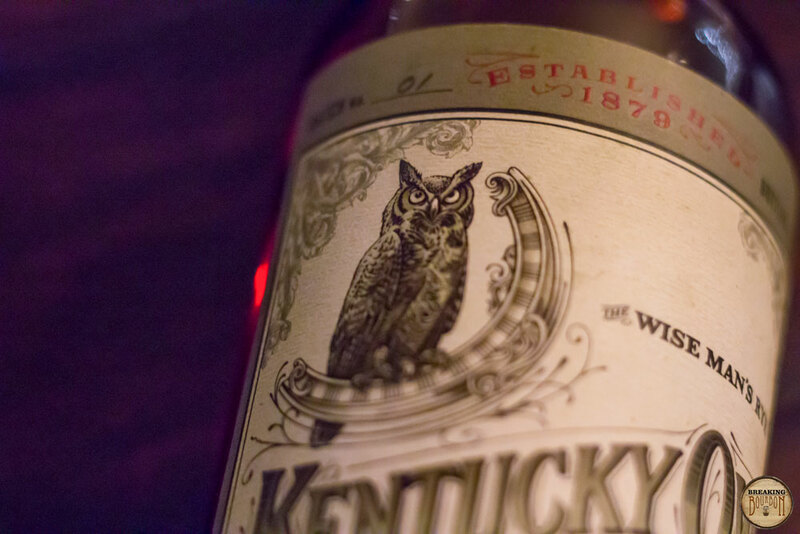 As a brand, Kentucky Owl was recently purchased by the Stoli Group who plans to open up a new distillery under this brand name. 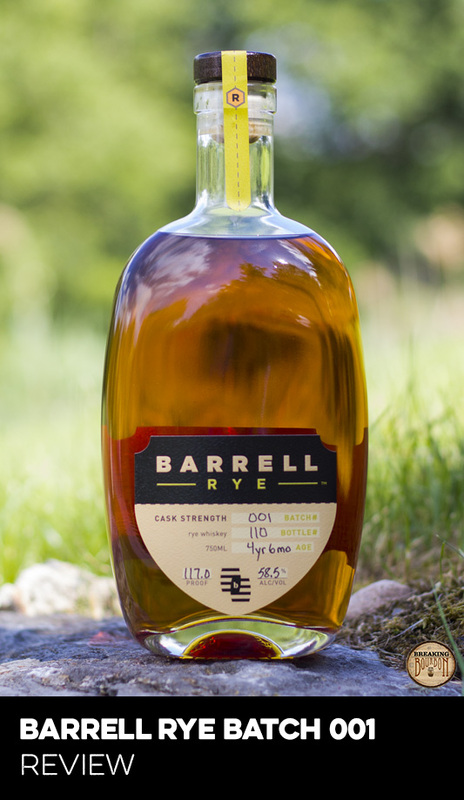 A classic undertone of rye spice dominates the nose. It’s joined by green apple, fresh pine needles, pie crust, and hints of vanilla and oak. For 110.6 proof, it’s surprising to see how nonexistent the ethanol scent is. Its aromas come off as delicate but also well defined. Big doses of rye spice come into frame, along with the fruit that carries through from the nose. Additional hints of vanilla and oak are also present. The palate starts off sweet, but morphs towards a drier profile after coating the mouth. It’s easy to hold the whiskey in your mouth and pick apart the flavors due in large part to the absence of any burn. If I didn’t know any better, I would have pegged this closer to 100 proof. Really pleasing and delicious. Dry overall with oak and rye dominating the beginning of the finish. The heat ramps up a few seconds into the finish and this is where the rye finally shows its proof. It’s fleeting though, as it dies down quickly giving way to a mixture of rye, pine, a light pepper mixture, leather, nutmeg, and cigar box. The finish eventually slims down to a heavy dose of pine and rye which lingers for a long time. It’s okay, and clearly the weakest part of the overall flavor profile. 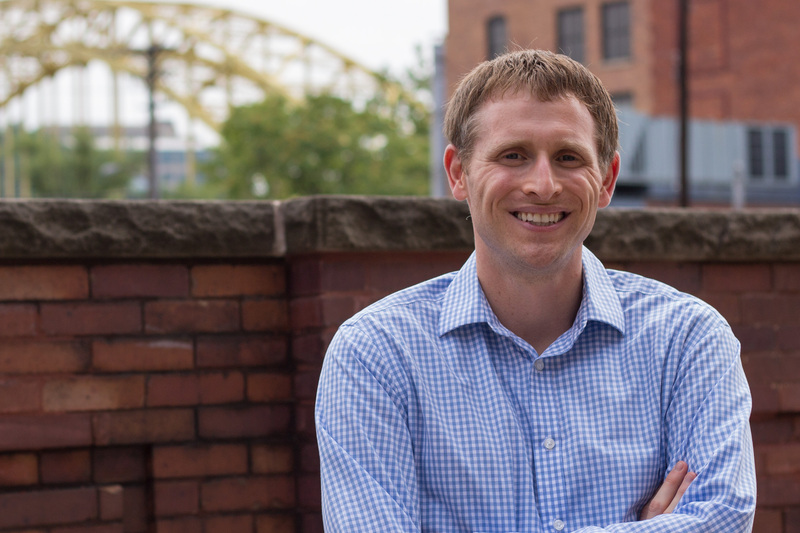 Aged ryes are a rarity in today’s marketplace. Even rarer are ryes aged over 10 years old. After you add in the fact that this is high proof, Kentucky Owl has all of the pieces of a unique marketplace offering going for it. That is until you start to compare it to what else is out there. My first comparison was to a 7 year old Redemption Rye Barrel Proof bottle, and I quickly realized that this wasn’t an apples to apples comparison. The Redemption Rye had a unique MGP rye flavor profile which didn't align with this Kentucky Owl release. 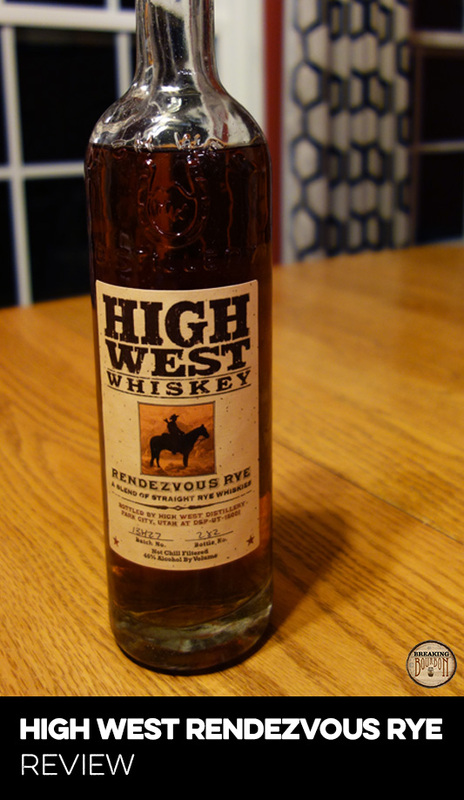 My second comparison proved to be a much better rival to the Owl in the form of Pikesville 6 Year Rye Whiskey. Even though Pikesville is 5 years younger, it’s almost the exact same proof and is also a Kentucky distilled rye just like Kentucky Owl. The Pikesville contained a bolder flavor compared to the Owl, which I found it to be more exciting and refreshing. That’s the crux with this Kentucky Owl release: its flavor profile for the most part is well rounded and easy to like, however it’s not a lot different than other ryes in the marketplace. Age may help it stand out, but doesn’t necessarily help it differentiate itself from other competitors when it comes down to flavor profile. There’s no beating around the bush on this price tag. Plain and simple, this is overpriced. Even in today’s marketplace, a $130 bottle needs to hold up and really shine through in order to be able to justify the price. Though its flavor profile delivers the goods, it’s still hard to justify the price considering you can buy two bottles of Pikesville 6 year rye with money to spare. Honestly, a more appropriate and fair price for this release would be right around $100. 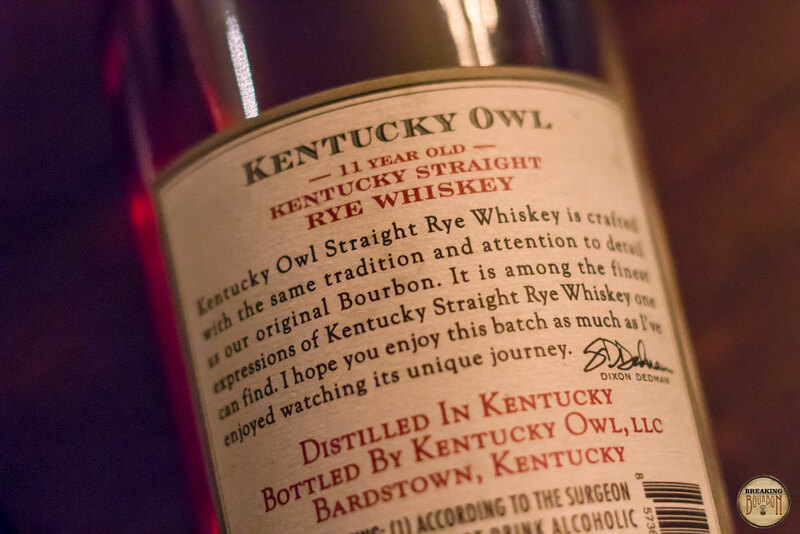 Easy to enjoy, yet hard to justify in price, Kentucky Owl Rye is a release that will leave you scratching your head when you compare it to other ryes at a far lower price point. Kentucky Owl presents quite the conundrum. The nose and the palate are quite delicious, while the finish is just hohum. Add in the fact that it’s overpriced and doesn’t stand out compared to its competitors it leaves me wondering: “Would I tell someone not to buy a bottle of this?” I can’t say I would. The fact of the matter is, it’s a good rye. 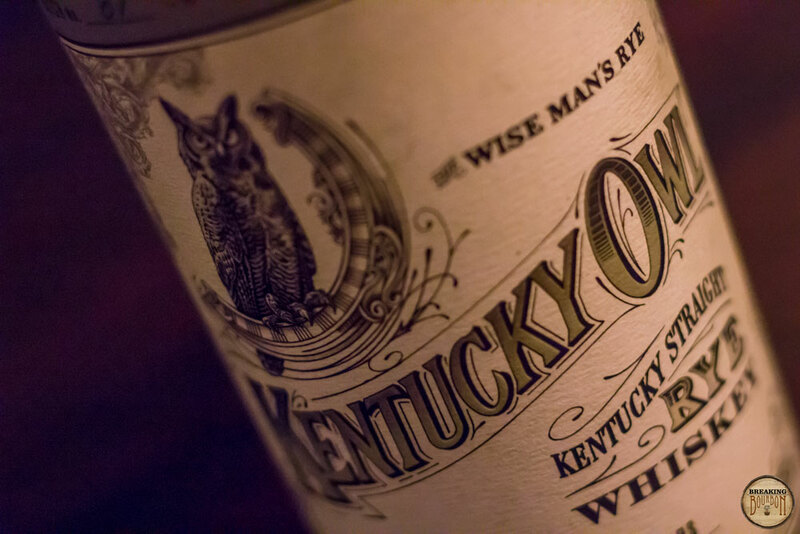 When I first tasted Kentucky Owl by itself, I found it to be fantastic. It wasn't until I started tasting it against other great ryes, that its flaws came to light including its finish and overall value. At the end of the day however, while it’s not an all time great bottle, it is still one of the better ryes on the market right now. Being that it’s 11 years old and tends to drink lower than its 110.6 proof, you still have a winning combination that many will really enjoy.